Escape from the city to the rustic and beautiful McGill Campground. The campground, bursting with views of mountains and valleys, is an ideal base for several biking and hiking trails. A dense stand of Jeffrey pine and ponderosa shade the campground and each site is nicely spaced. A perk of camping at McGill is the chance to see hummingbirds. They happen to love the area. No drinking water or electric hookups are available. Campsites have picnic tables and grills, and vault toilets are onsite. All group sites at McGill Group Sites Campground can accommodate 10 cars. More than 70 single family sites are available on a first-come, first-served basis, so the campground can easily accommodate big weekend crowds. 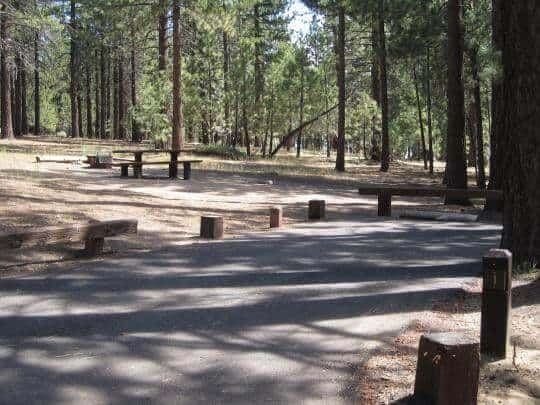 Check out the accessible Exploration Trail, Mount Pinos Trail and McGill Campground Trail. McGill Campground is for hiking and biking and meanders along 3.7 miles of scenery. McGill Group Sites Campground sits in a mixed conifer forest in the Pinos Mountains, at an altitude of 7,500 feet. 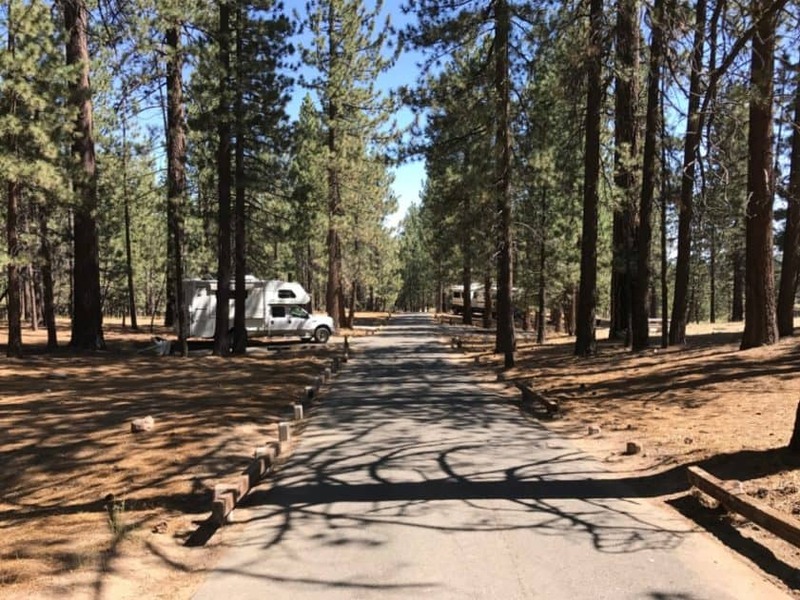 Campground temperatures are typically 15 to 20 degrees cooler than the Los Angeles Basin, just over an hour's drive from the campground. The area is in the northeastern part of Los Padres National Forest, which boasts 1,257 miles of maintained trails. Much of the forest is primitive and has 10 congressionally designated wilderness areas.